Nintendo doesn't think too much of their fans, and it's pretty obvious since they're purposely limiting supplies for the SNES Classic just to have them sell out. It was already bad enough when they did it with the NES Classic, but doing it again is inexcusable. If you plan on getting one at this point, be prepared to shell out $300 on eBay unless Nintendo gets a heart and release more of these adorable little emulators. Instead, they're limiting supplies on a product they know will sell. It gives them media attention and guarantees a sell-out thanks to scalpers. 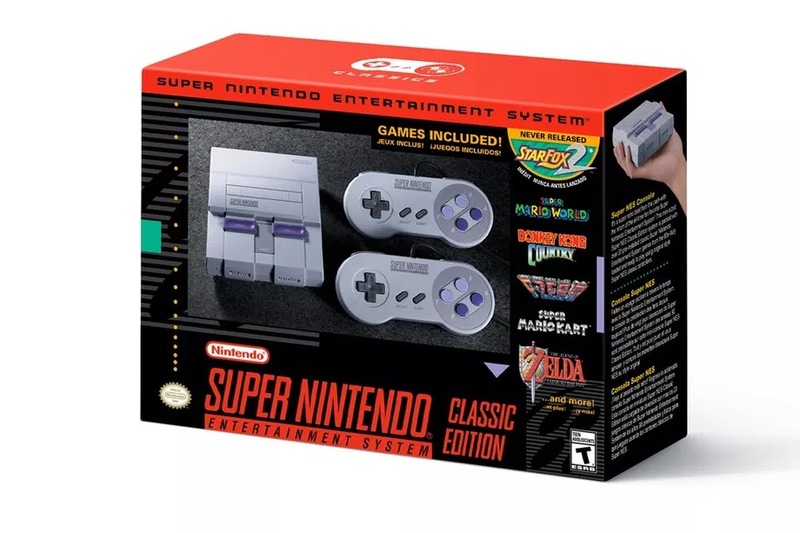 It's bad enough that scalpers have their hand in limiting the supplies to actual fans, but retailers were also holding the SNES Classic hostage with useless bundles. ThinkGeek decided to do what they do best and bundle a bunch of junk with the SNES Classic. Bundles that included extra controllers (you already get two with the system itself), books, and other junk. These bundles ranged up to $329. Nintendo said this time they were going to have a higher inventory count for the SNES Classic. Maybe they did, but that's still inexcusable. People wanted the NES Classic and they screwed over their fans with an scarce supply. And now this disaster of a launch of the SNES Classic. What would be the problem with running a few batches until interest died down, Nintendo? This isn't a new business strategy from the company. Nintendo has a decent history of limiting supplies. From console releases to Amiibos, Nintendo relies too heavily on limiting their supplies so they sell out. 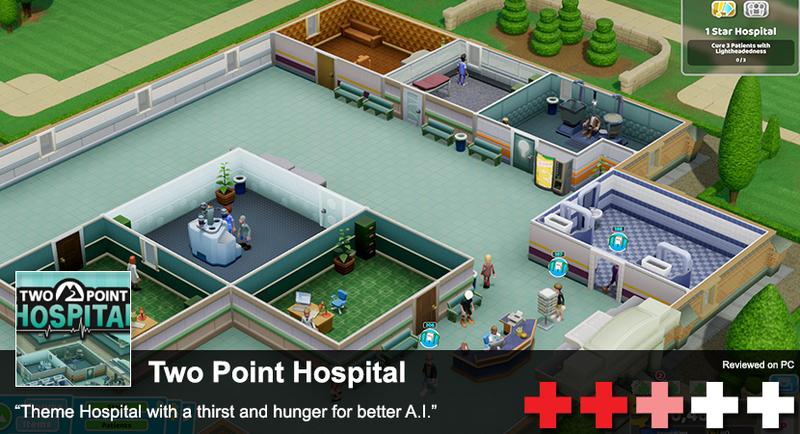 Unfortunately, gamers feed this business model. Having a few rare items in your collection is important to some. I don't feel like Nintendo treats their fans with any respect. Their strategy to limit production on anything that may end up being popular in annoying. And sadly, Nintendo fanboys—the worst fanboys in the industry—defend these practices as if Nintendo cares about them. Which they don't.